Our mission is to make it easy for you and businesses of all shapes and sizes. We know how to deliver a convenient and effective service, always great value for money. 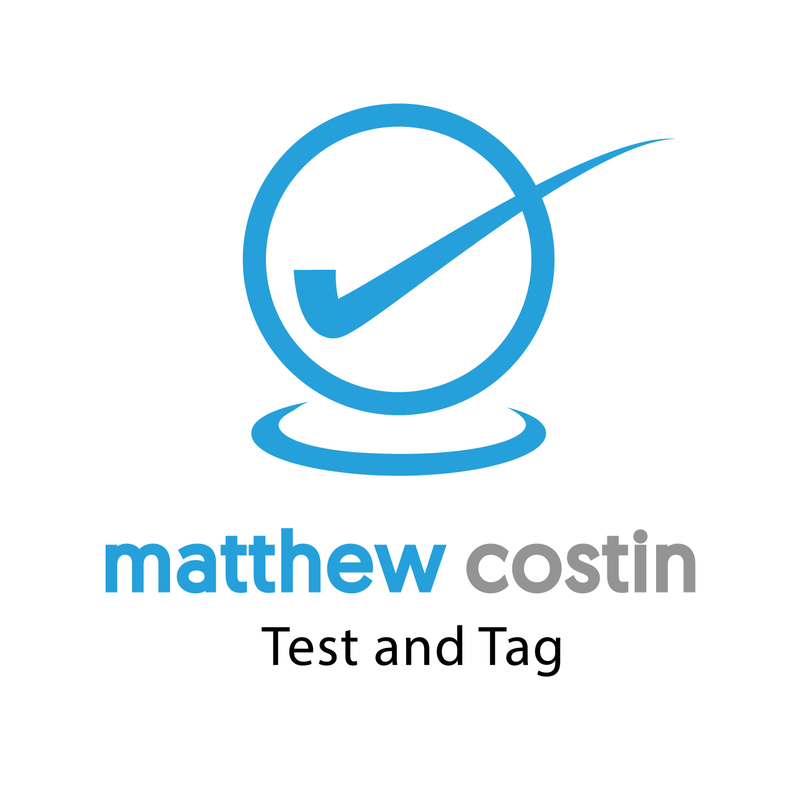 At Matthew Costin we offer a range of Computer Services by way of Website Development and Maintenance, Website and Email Hosting and maintenance and for clients wishing to manage their individual Control Panel, guides and tips to maximise the use of options available to customise and make your website individual. Talk to us about your website and email needs and let us put together an individual package at competitive rates. 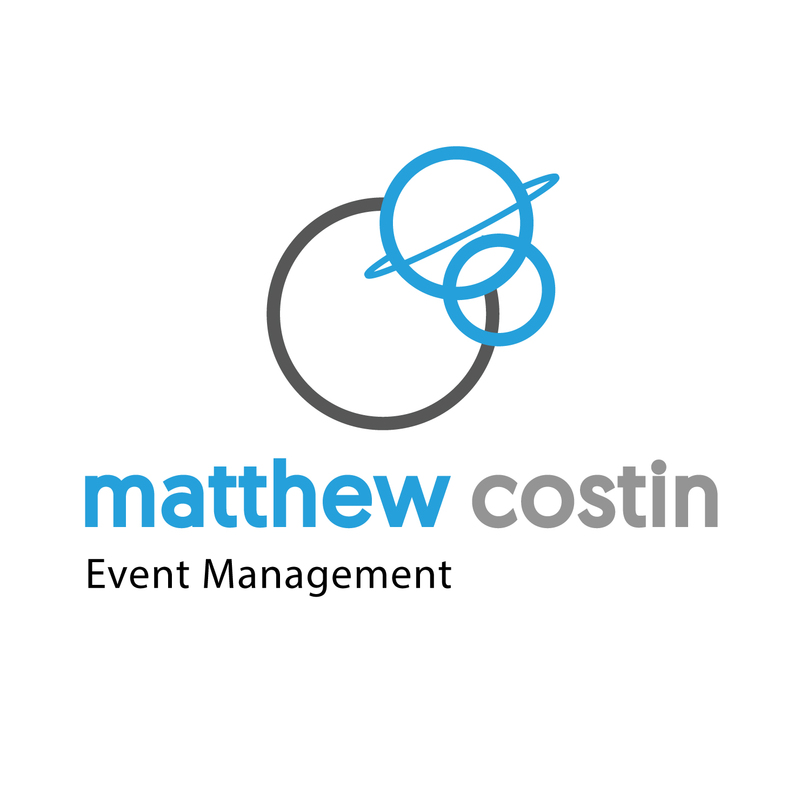 Matthew Costin Event Management offers a flexible range of services to create, plan and execute your event. Every detail, from theme or concept through to the finale is considered and stepped out in consultation with you. Our Aim, to ensure a smooth, stress free, successful event, built around your individual requirements and timelines is achieved. Talk to us about how we can facilitate your next event ! Planned Office Closure Please Note, our office will be closed from 3pm on Thursday 18th April for the Easter break. We are also taking advantage of the short week following on from Easter and our office will Re-Open on Monday 29th April at 9am. During this closure, we will be performing major upgrades and maintenance on our systems in preparartion for our Hosting Services. During this closure period, our website and online services including emails may be interrupted. Please also note that there will be no appointments during this time. Should you have any urgent matters over this time, please call our after hours phone number 0499 193 326.